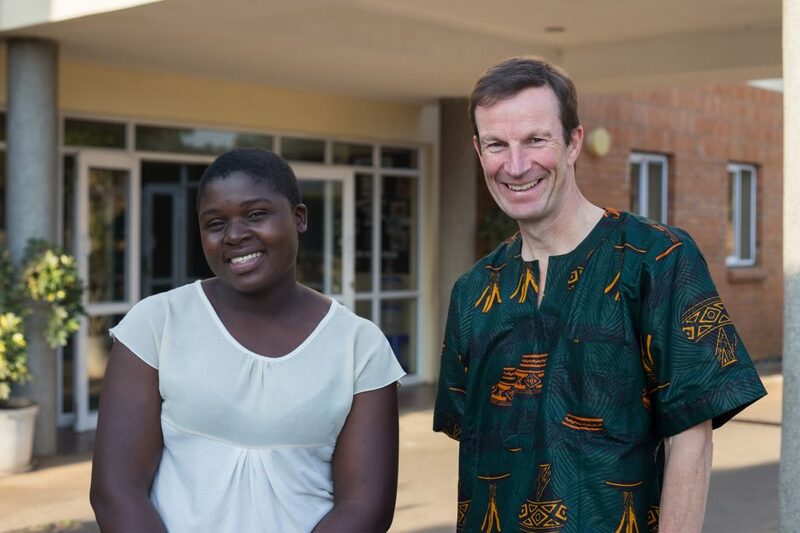 Chisomo was one of CURE’s very first patients when BEIT CURE Malawi first opened its doors in 2002. Born with bilateral cavovarus foot, she had several operations throughout 2003 for her condition. 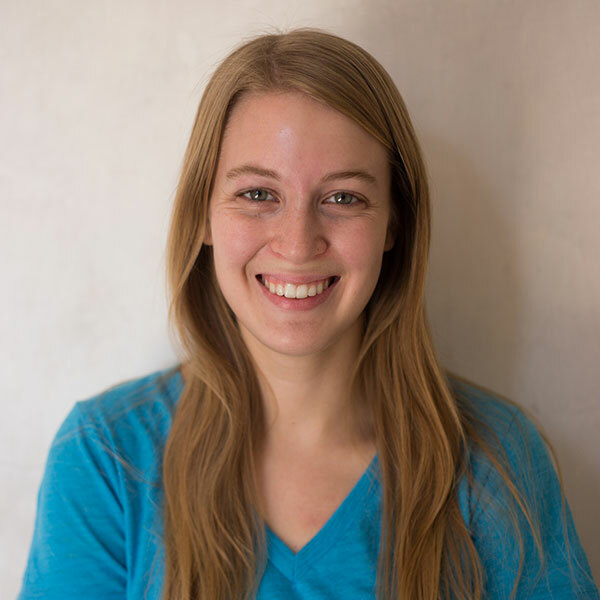 Fourteen years later, she’s come back to CURE Malawi to volunteer with our Spiritual Team! She will be counseling children with disabilities and their parents as they receive treatment. We are so happy to have Chisomo back and to see what God can do long-term through the physical and spiritual treatment we provide! 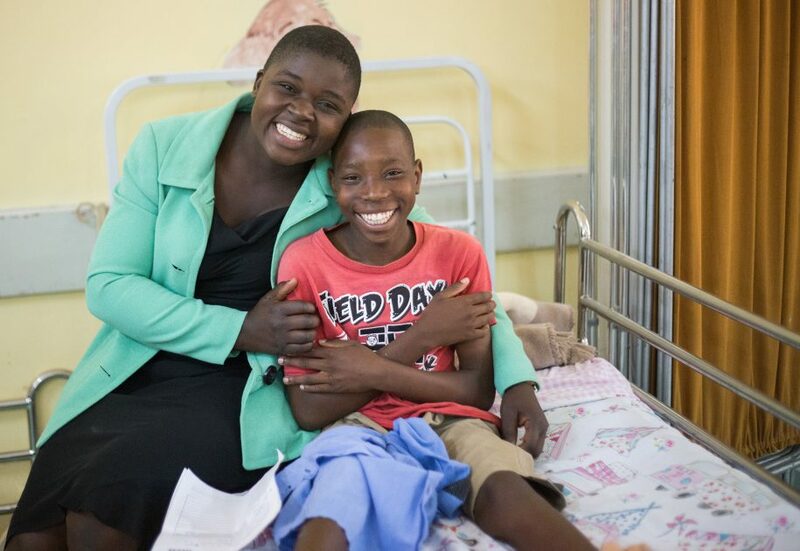 Because Chisomo has gone through what the other kids are experiencing (growing up with a painful disability, being mocked and teased at school and in villages, fearing surgery and the hard work of physiotherapy), she has a unique perspective to counsel and advise CUREkids. Chisomo poses with Manuel. All of the kids love playing with Chisomo! Chisomo gives Mary a high five. In Malawi, there is a lot of stigma around disabilities, not only for the disabled child, but also for the parents, especially the mom. Oftentimes, they are considered cursed. 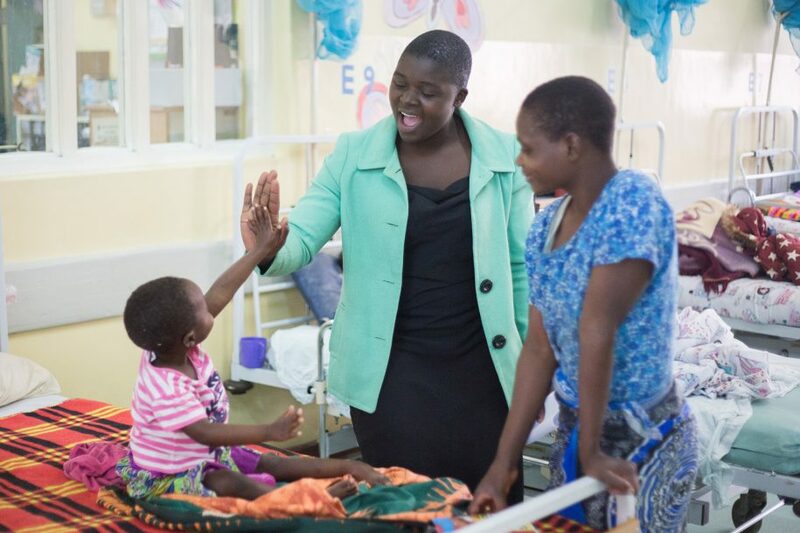 Chisomo told me about a conversation that she had with one of the moms in the ward who had, unfortunately, taken these lies to heart; the mom was saying negative things about her child. Avanell Brock serves as CURE Storyteller at CURE Malawi. Using her skills in photography and writing to serve God and help people has been a long-term goal, and she's so happy to have a job doing just that right out of college! She gets to tell the world about the awesome kids that we serve in Malawi, getting their stories, surgeries, and smiles out to people who can pray and support them! Malawi is a beautiful country and Avanell loves exploring it on the weekends! She also enjoys photography, cooking, reading, and of course, playing with some pretty great kids. She loves her family back home in Rhode Island and is so glad that modern day technology allows her to call them almost every weekend from the other side of the world. Before joining CURE, Avanell studied photojournalism in Rochester, NY.